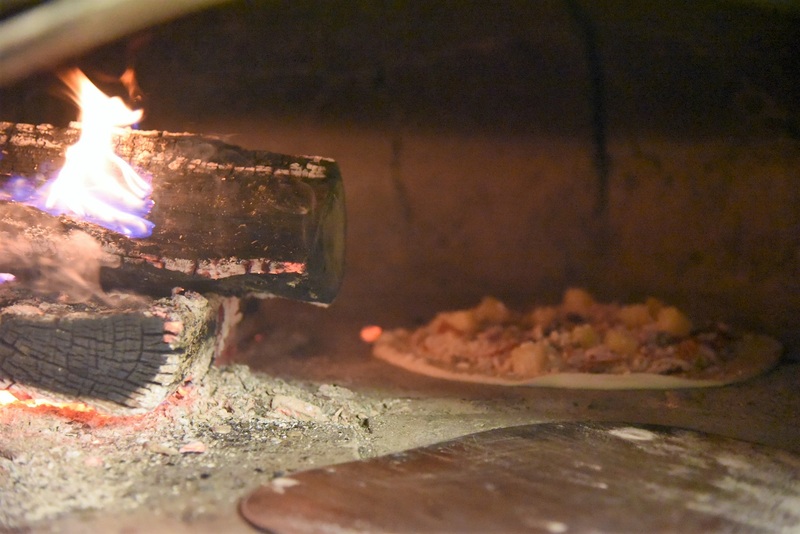 Every college town has a go-to pizza place. Some might have two or even three. But only one town has Ricatoni’s. 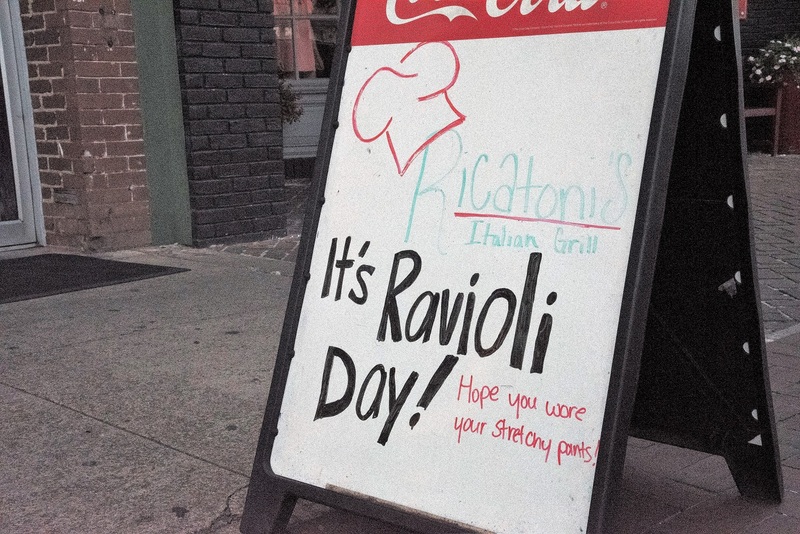 This Italian restaurant in historic downtown Florence has been around for decades serving tasty, homemade food, supporting its community and employing lots of local students, but the passion of owner Rick Elliott is what makes Ricatoni’s special. He’s as much of a draw as his dishes. 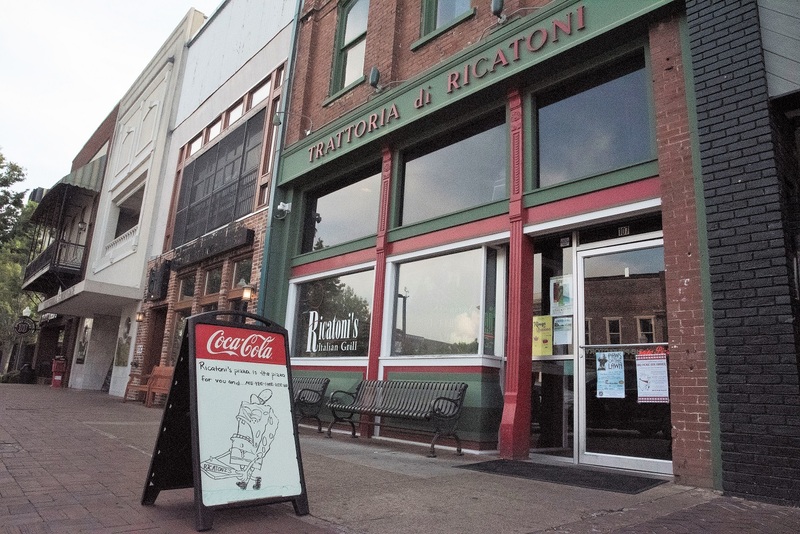 Families with students at the University of North Alabama swear by Ricatoni’s. They usually mention the cheese ravioli and Ricatoni’s commercials in the same sentence. 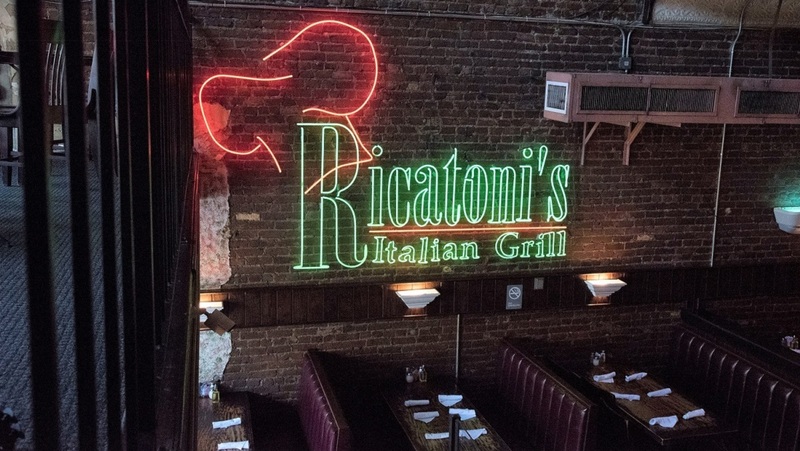 Ricatoni’s is a real slice of Florence that draws people from all around from Alabama NewsCenter on Vimeo. 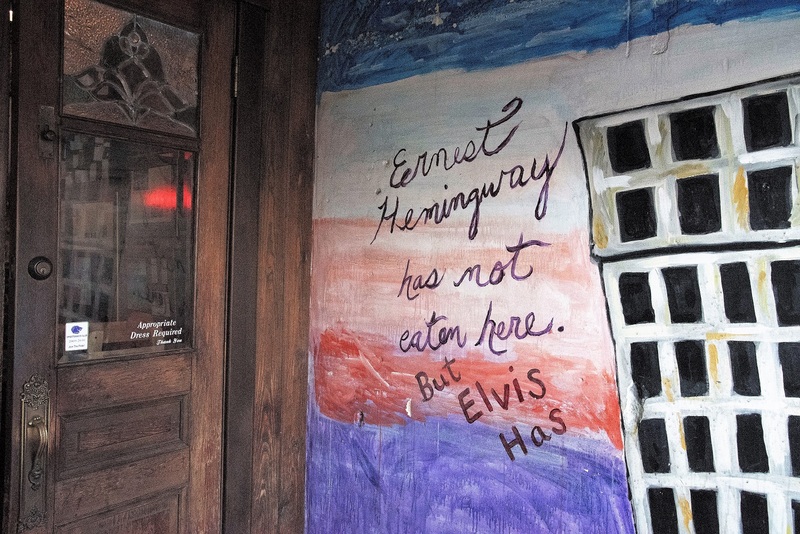 By that he means eating at Ricatoni’s. It’s a message he’s taken to YouTube with a series of comical commercials (with a cult-like following) starring his alter ego: Ricatoni Valentino. By turns an author, boxer, inventor, psychic and “world’s greatest lip-syncer,” Valentino encourages viewers to eschew chain restaurants and eat instead at the family-owned Ricatoni’s. Here they can dip freshly made bread into rich olive oil and selected herbs. They can enjoy homemade pastas and signature sauces, craft cocktails at the comfortable bar, pizza hot from the wood-fired oven. “The most popular dish is actually the ravioli,” Elliott says. “It’s a tomato cream that we make in-house. We take the tomato sauce we make … and cut it with heavy cream. We use Stanislaus County (California) tomatoes.” His attention to detail and quality took Elliott out West to watch the picking and packing process of these pizza- and sauce-perfect tomatoes. 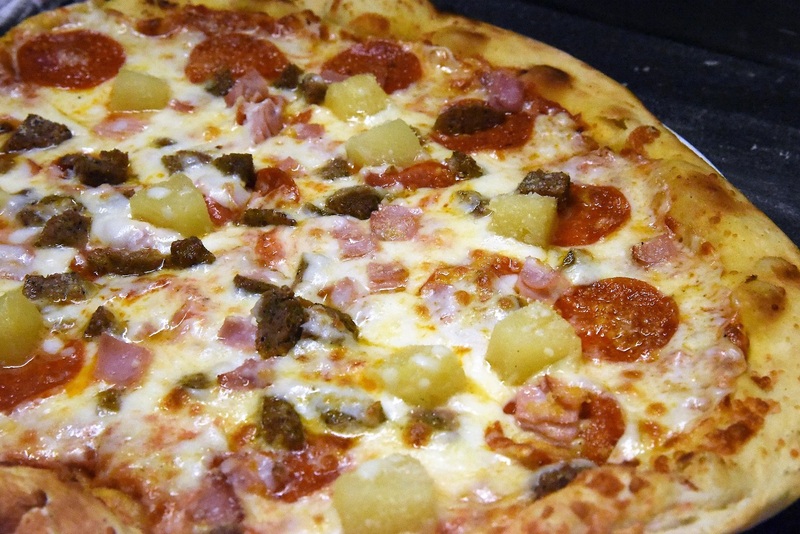 Pizzas are a big draw, and the menu features pies topped with shrimp, with Italian chicken and, of course, pepperoni. The simple Margherita is a great choice to showcase the smoky flavor from Elliott’s wood-fired oven. 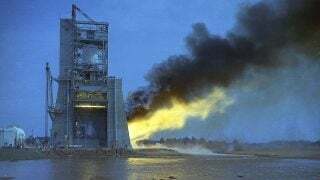 “At the time we did it, there were only four or five of them in the state. 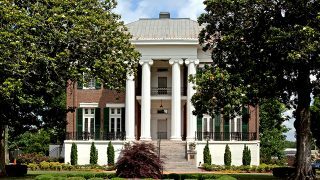 Frank (Stitt) down in Birmingham is really the culinary guru — not just for Alabama, but for the whole country. And he had one. Elliott might well be a man ahead of his time. He is most certainly a Renaissance man with interests in and out of the kitchen. He gets up early to paddleboard on the Tennessee River. He swims in his “lap pond” on his property in Moulton. He takes Spanish language classes at UNA. He’s renovating two homes in Florence’s historic district, and he’s restoring a 1965, 21-window Volkswagen microbus. He served for years on the city’s airport board and absolutely loves flying planes. He has more than one, and he calls them “the kids.” He often flies the kids to various parts of the country taking rescued dogs to their new forever homes. Elliott also is in when it comes to his community, and he’s getting ready to film some more commercials. Although often expressed with humor, Elliott’s support for his city is serious. He says he’s most proud of “the number of people who have come through here and worked for me.” He’s helped support hundreds of students through college, and he wants to keep these ambitious young people in Florence. Meanwhile, he relishes Ricatoni’s place in his community. 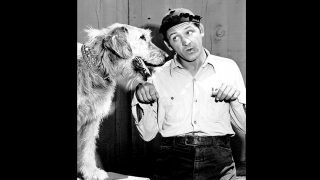 The Alabama native was best-known for playing Goober Pyle on "The Andy Griffith Show." Wealthy industrialist, planter and philanthropist George Washington Foster made several contributions to the city's civic life. 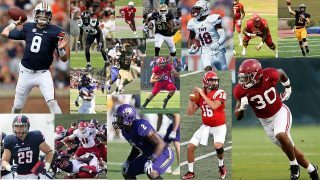 This downloadable schedule will help you support and follow all the teams in the state.